Gozo is really a small island. So what would be the best way to explore it smelling the strong odor of the Mediterranean breeze? You’ve guessed it. Rent a bike! While waiting for the bus to take me to the Temple of Ggantija and the Calypso Cave, I had plenty of time to visit Victoria old city and get acquainted with some local businesses and travel alternatives. 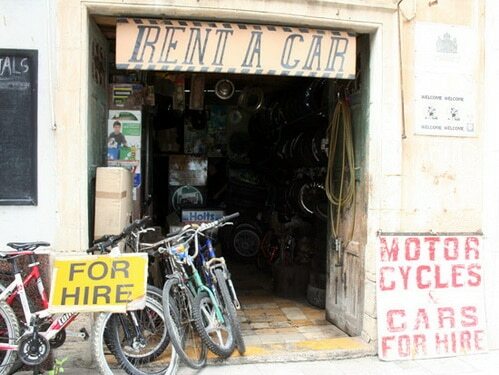 I was so close to rent a bicycle in Gozo that I actually went inside the rental shop and chatted with the owner. Gozo Island is the perfect place to rent a bicycle and you can explore the island relaxing and enjoying the sun and the nature while you depend on yourself. You can rent a bicycle and spend 2 or 3 days travelling in Gozo, camping on the beach and freely discover Gozo Island. You can also rent a bicycle for one full day. 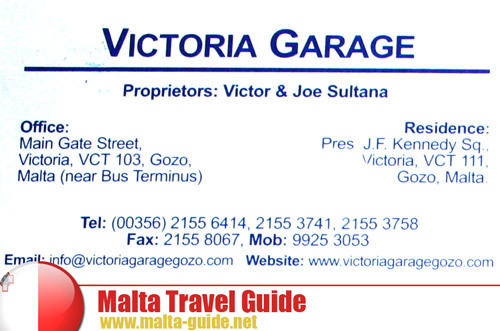 If you’re just spending one day in Gozo, watch out for the Gozo ferry boat schedules back to Malta.